we at Elite Soccer & Sports have the ability to offer a comprehensive solution to PPA cover and PE Teaching. With education autorities constantly changing and demanding more ‘ non-contact time’ between teaching staff and children, we can offer the support required to help your school in this area. Not only we ensure that physical education is professionally delivered to the children, but will also, potentially, be more beneficial to your schools budget and goes down well with Ofsted reports. With the (P.P.A) Planning, Preparation and Assessment coming in to effect in 2005, which encouraged schools to invite Elite Soccer & Sports to work closley with them, to meet the curriculum demands, but also introduce the children to lots of new and exciting sports such as dodge ball,ultimate frisbee and lots more which may not be delivered in mainstream school PE. 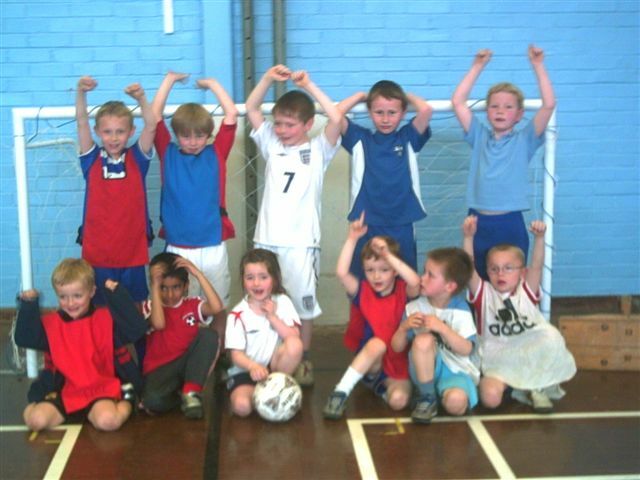 This offers the children a much greater choice and opportunity to develop their own physical and mental abilities. Elite Soccer & Sports has a great reputation of being highly regarded as one of the leading companies in this field. All Elite Soccer & Sports follow a well designed proven lesson plans in line with the current curriculum. all coaches are all CRB checked,have Safeguarding child protection training,and first aid qualifications We also have a behaviour management procedure and risk assesment in place,we work closely with the schools to ensure that everything is in place before undertaking any coaching session to ensure we provide a top quality service every time. Elite Soccer & Sports emphasis is to instil life skills into the children via the professional delivery of sports and games with a large emphasis on behaviour, attitudes, teamwork, respect, confidence and most of all fun. 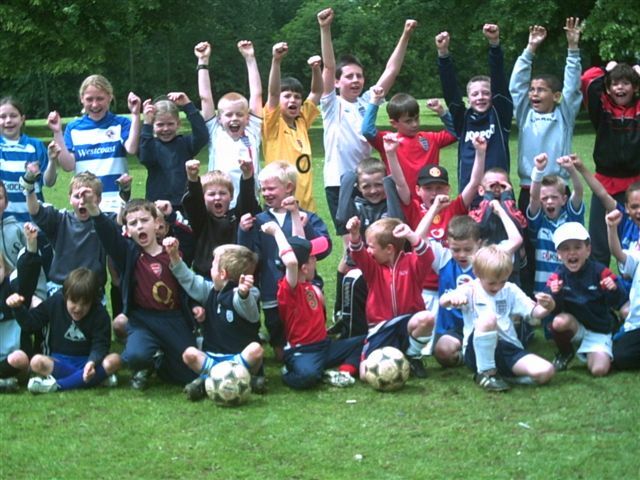 Through sport children develop self confidence which transfers into the classroom and their on-going academic success. Elite Soccer Schools can provide in-school coaching for your school, during school time for either a term or a set number of sessions. 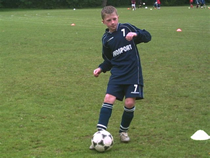 Elite Soccer Schools will come to your school and provide coaching either class by class or a different class each week. In-School coaching has been very popular when schools have activities weeks and generally all year around - helping with P.E. lessons, inputting our ideas and advice. Your school will qualify for 2 hours of training for teachers, giving advice, tips and ideas about coaching for a number of sports. Please note we don't just coach football - we also coach hockey, basketball, cricket and netball. Cost is £40 for the first hour and £30/hour thereafter.